For Alto Saxophone, Piano. 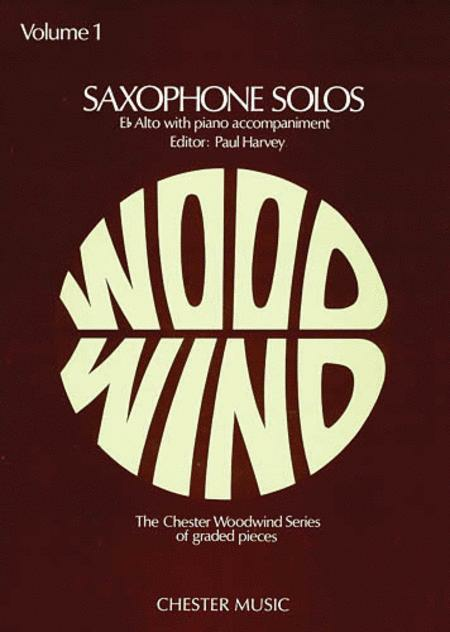 Chester Woodwind Series. Classical. Level: Intermediate. Sheet Music. 32 pages. Published by Chester Music. This collection presents three different kinds of saxophone solos. Arranged for E flat alto saxophone with piano accompaniment. Edited by Paul Harvey.